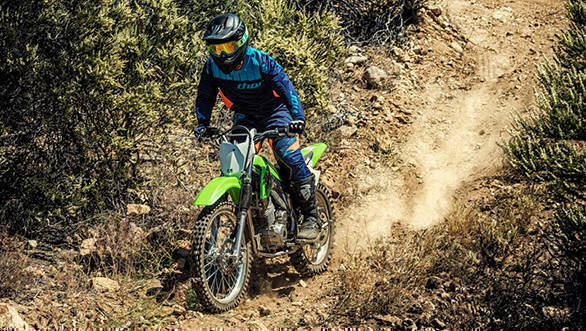 Kawasaki India announced a price increase of seven per cent which will be effective from April 1, 2019. 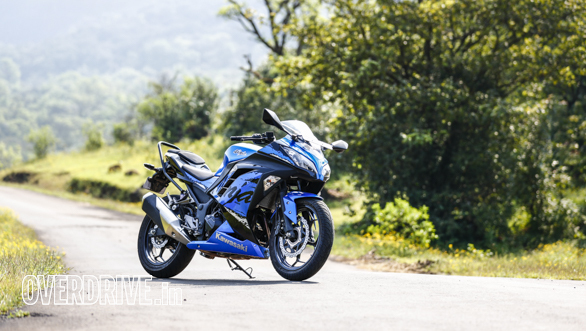 The price will be hiked on ex-showroom cost on select models. The reason for the price hike is the fluctuating foreign exchange rates and the increasing cost of raw materials. However, the models which will be dearer to its customers will be updated on Kawasaki's official website. Earlier this week, Anzen Kawasaki, the Mumbai dealer of the Japanese motorcycle brand, had announced a flash sale between 7pm and 12am as a Holi special offer. The Kawasaki models that were a part of this offer were Vulcan 650, Z900, Z900RS, Ninja 300 ABS, Z650 along with off-road models KX 250 and KX 450. Earlier this month, a Kawasaki dealership in India delivered India's first Ninja H2R in Pune. The Japanese motorcycle retails at Rs. 72 lakh ex-showroom pan India. The Kawasaki Ninja H2R is not a road legal motorcycle which spares it from the registration cost.